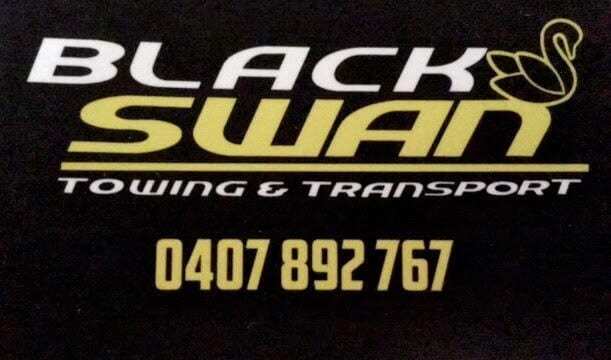 You don‘t ever beat Phillip Island, but Perth racer Jordan Love gave the iconic international circuit a really good seeing to this past weekend. 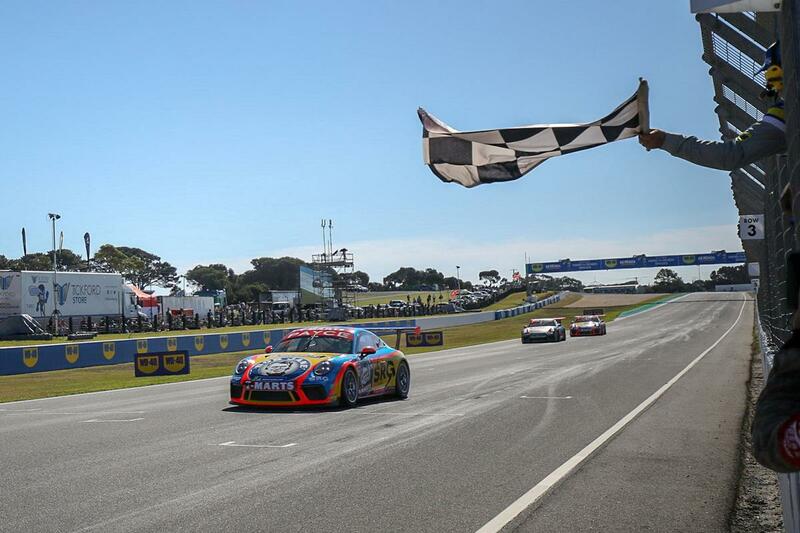 The Porsche Michelin junior celebrated his best ever outing in the PAYCE Carrera Cup Australia Championship, winning all three races for an extraordinary clean sweep. While Liam Talbot won the TAG Heuer Pro-Am and Stephen Grove took the round to move into a tie for top spot in the all-time winners list Jordan Love, having won the first two races Saturday, led from pole during Sunday’s 14-laps. 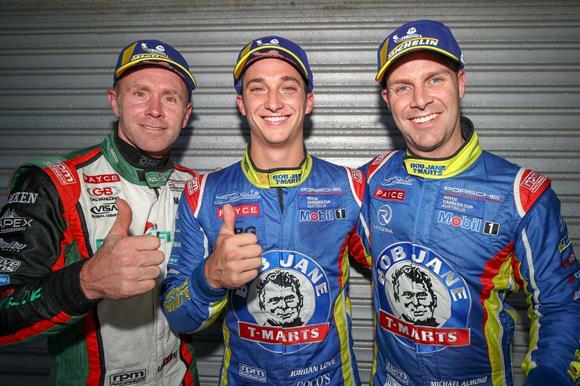 The Perth teenager completed his best ever campaign in the Porsche PAYCE Carrera Cup Australia Championship, taking the third race at the Island for a hattrick! With two already under his belt, Jordan Love led from pole position in Sunday’s 14-lapper, building a strong lead, then surviving a race restart and pressure from teammate Dale Wood to take his fifth straight race victory. It was his second round win overall and lead a Sonic Motor Racing 1-2-3 result of the round three podium. Jordan Love, centre, and Sonic buddies. Championship leader Wood and Michael Almond completed the round sweep for the Melbourne-based team, who have now won the last seven races straight in the championship; finishing 1-2 in six of them. Jordan’s stunning weekend closes championship margin to just 21 points.